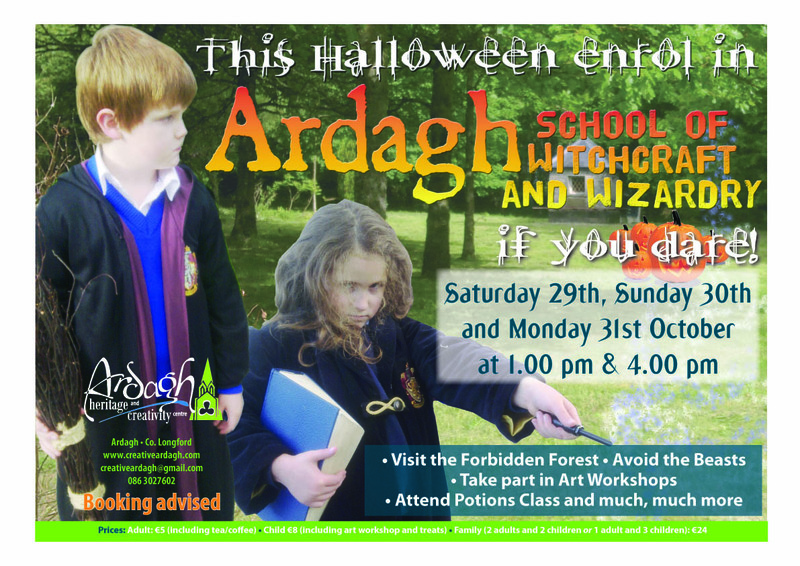 We will be magically transforming into Ardagh School of Witchcraft and Wizardry for three days over the Halloween weekend. Come and dodge the beasts in the forbidden forest, take part in an art workshop, attend potions class and lots more spooky fun on 29th, 30th and 31st October 2011. 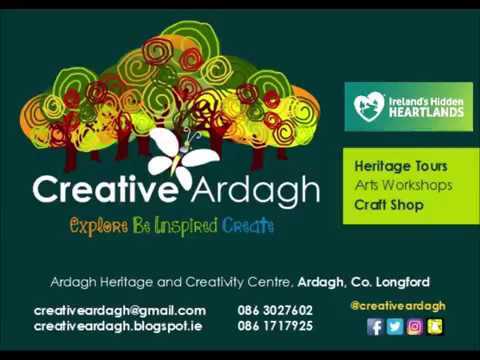 Adults: 5 euro including tea or coffee; Children: 8 euro including workshop and treats; Family (2 adults and 2 children or 1 adult and 3 children) 24 euro. 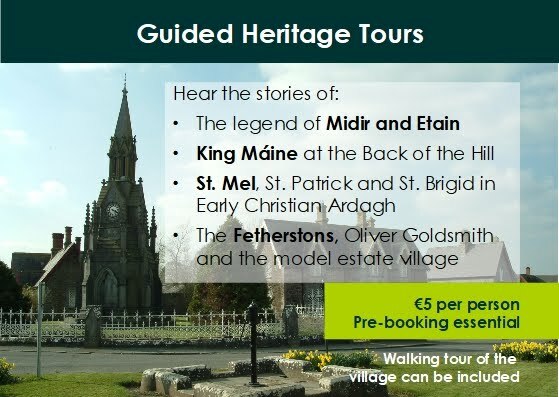 Booking advised.